Until February 2018 the top of the range “in charge” of the Samsung house was the Galaxy S8, now the phone is still waiting for the latest android software release with the new Samsung One UI. According to a new report from galaxyclub.nl, February will run away without any appreciable novelty in this regard. 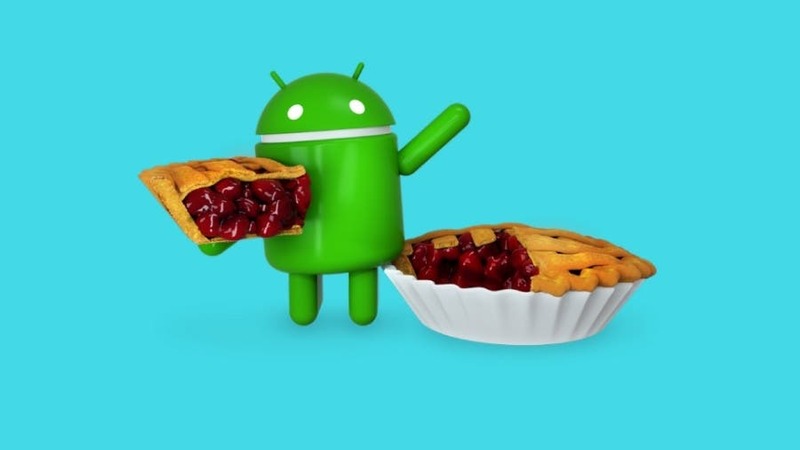 The third beta of the android 9 Pie with updated security patches for the current month has just arrived, and it will need at least another month before reaching the stable firmware. Being unhappy with perhaps a little long timelines is understandable, but obviously Samsung has taken advantage of the delays of Galaxy S7 and it is working to reduce delays. 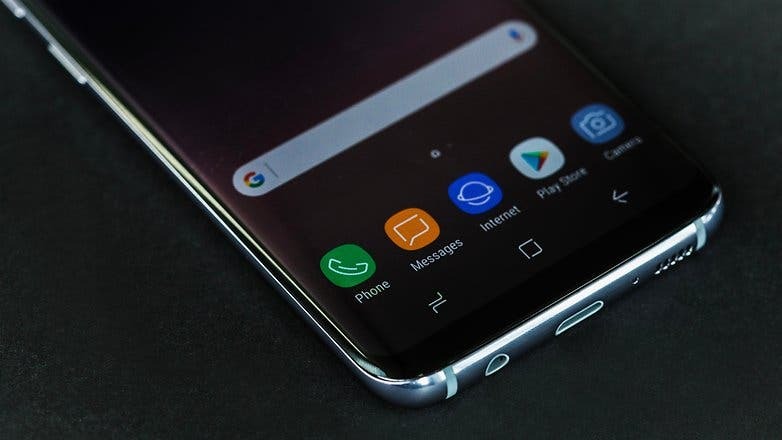 The new update brings a redesigned interface to make the smartphone more efficient with the new foldable design that we are expecting to see with the Galaxy Fold and also is packed with functionalities for super-long displays that became a trend in the recent years. The update also includes Gestures controls and Android Pie’s new gesture pill. You should also see Samsung’s vision of Digital Wellbeing and Adaptive Battery with this new update.